Thursday, May 7, 2015 is another fixed date for hearing of debt allegation suit filed against music star, Oladapo daniel oyebanjo popularly known as D’banj by Henry Ojogho. According to Naij report, D’banj and the petitioner, Ojogho were absent during the first hearing, which came up at the Multi-door Courthouse, Obalende, Lagos on March 30, 2015. 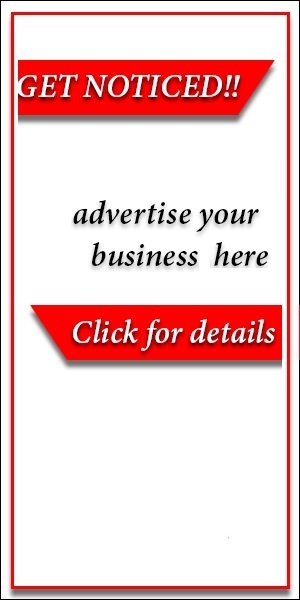 The music star was represented by his lawyer, Dele Adeshina, who was in turn, represented by a junior lawyer from his chambers on the March date. Like the Kokomaster, Ojogho was represented by his lawyer, Benedict Onyeabo, as both teams filed their papers to kick off proceedings. After deliberations, the presiding judge, Justice (Mrs.) Oyebanji adjourned the case till May 7, 2015. 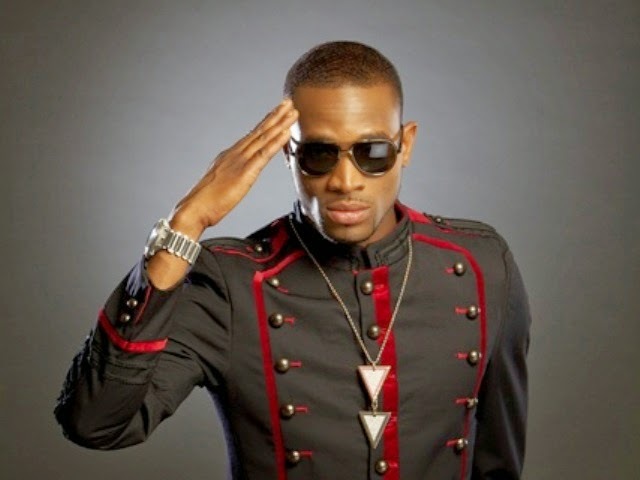 The debt allegations against D’banj first surfaced in November 2014 as Henry Ojogho, Vice Chairman of Broron Group and MindHub Technologies alleged that D’banj owes him and has refused to pay. The debt, according to Henry, came about through a loan of over N60m granted D’banj’s company, DKM Media Limited in January 2013 but which the ‘Oliver Twist’ crooner is yet to pay back despite signing an undertaking to do so. Raising the stakes even higher, the petitioner alleged that the entertainer issued two cheques – one on December 20, 2013 and another on January 20, 2014, both of which had to be returned unpaid after presentation because the pop star’s accounts were not funded enough. Come May 7, 2015, the hearing will resume and it remains to be seen if D’Banj will be in court this time or be absent once again.